Red lipsticks are associated with passion, seduction, and flamboyance. Made popular by Hollywood actresses like Marilyn Monroe and Elizabeth Taylor who flaunted their red lips with panache. 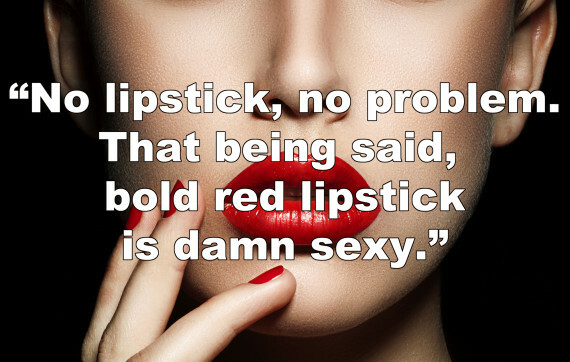 Red lipsticks have stayed the rage with women. Most women wear red lipstick because nothing catches attention like it. However, a bold statement equals confidence. Lastly, make sure that it goes with the outfit you pick or the result can be disastrous.